State Bank of India (SBI) will declare the results of the SBI Probationary Officers 2018 Preliminary examination or SBI PO Prelims Results 2018 today. The results will be available on their official website, sbi.co.in as well as on their careers page, bank.sbi/careers. Those shortlisted from the prelims will be eligible for the main examination that will be held on August 4. The prelims were conducted on July 1,7 and 8. The bank has 2,000 regular vacancies and 118 vacancies for differently-abled people. The main examination will be followed by group exercises and interview. The final results will be announced on November 1, 2018. The total compensation per annum will be a minimum of Rs 8.20 lakh and a maximum of Rs 13.08 lakh depending on the place of posting and other factors. > SBI Mains exam date: August 4 for those qualifying the Prelims exams. To be eligible for the examination, a candidate cannot be above 30 years as on April 1, 2018, and they must have been born not later than April 1, 1997. The bank has also warned aspirants against fake website and fraud offer letters. “It has been reported to us that some fraudsters have hosted websites making them appear to be as those of State Bank of India (SBI). 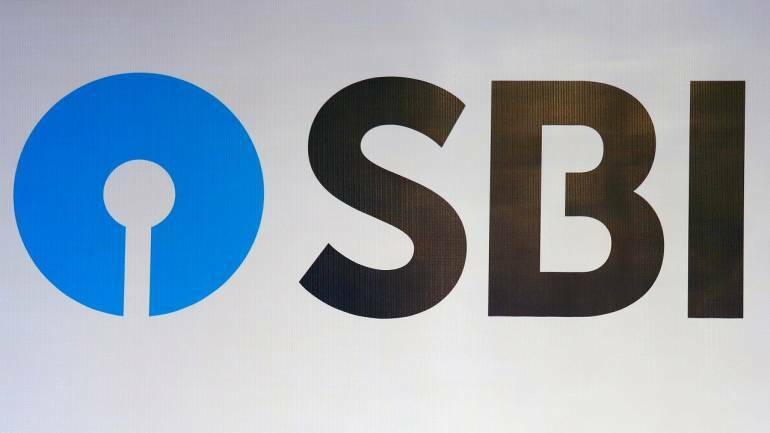 Fake lists of selection for posts in SBI have been published on these websites, and reportedly fake appointment letters are also being issued in the name of SBI,” a notice on the bank’s website read. “It is clarified that SBI never publishes names of shortlisted/selected candidates on the website. Only roll numbers/registration numbers are published and shortlisted/selected candidates are informed individually through SMS/Email/Post. All details regarding recruitment e.g. notice, interview schedule, final result etc., are published only on https://www.sbi.co.in/careers and https://bank.sbi.careers,” as per the notice. SBI has suggested any such communication received be cross verified for authenticity from the websites mentioned above.